An Instant Bonus is not the same as a regular cash bonus. Instant Bonuses credit funds to your account immediately which can be used only at eligible Casino games. 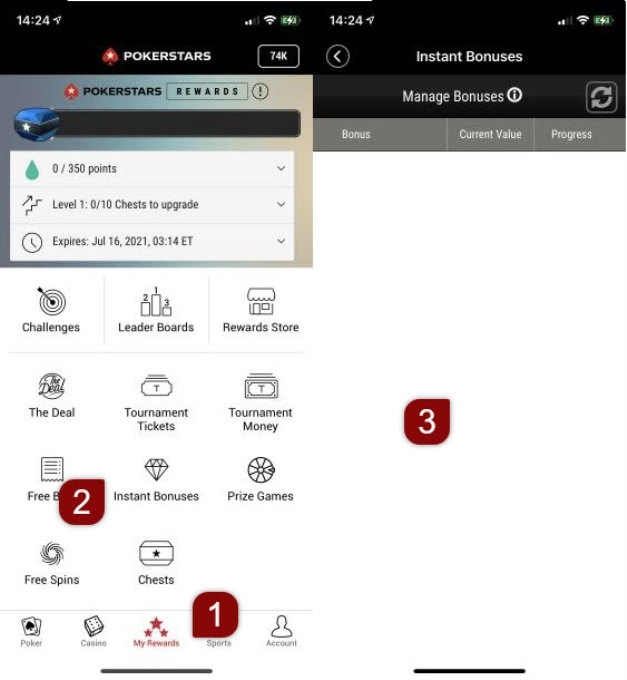 Whenever you have received an Instant Bonus your goal is to earn an amount of redemption points at the eligible Casino games before the bonus expires. As soon as the redemption points goal is met, the remaining bonus (plus any winnings) is converted to real money. Until the redemption points goal has been reached, the bonus cannot be used outside of the eligible Casino games, nor can it be withdrawn. 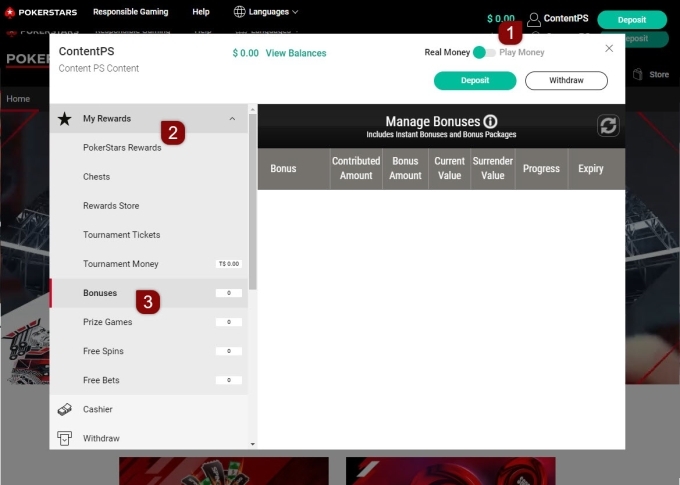 Here, you can also find additional details, such as eligible games, the expiry date, and the options to surrender (give up) your bonus or pause it.